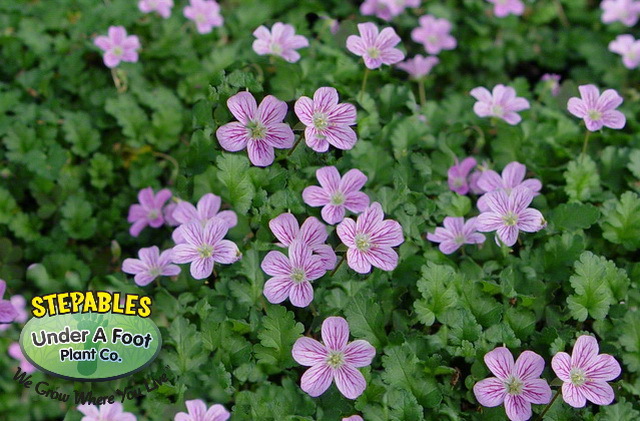 Small deep green leaves form a dense mound that makes the most perfect groundcover to show off any plant you have in your garden. Pink flowers top plant in spring and rebloom over and over again, giving any garden that sought after quaint look. Use around roses, shrubs and any area where a little pick me up is needed. Especially attractive as a stand alone container plant. 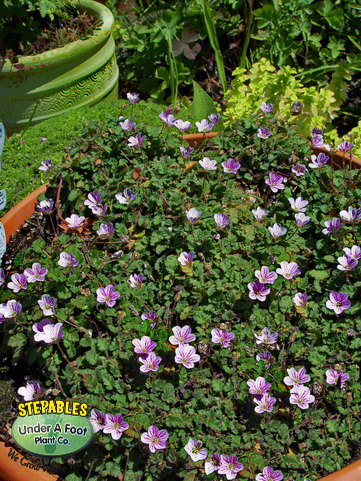 Nice little plant for a small fairy garden or a small container.however, this is a super cool border plant around smaller perennials and shrubs.